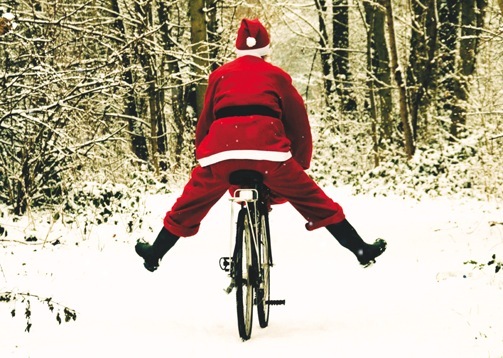 Searching for the perfect gift for an avid cyclist? Here’s a few suggestions from £50 to £150. Famous across the world, Brooks saddles are more than just somewhere to sit. Over time they mold to you and with a little bit of care they will outlive your bike and maybe even you! With numerous shapes, colours & styles to choose from there’s a Brooks out there for you (or your loved one). 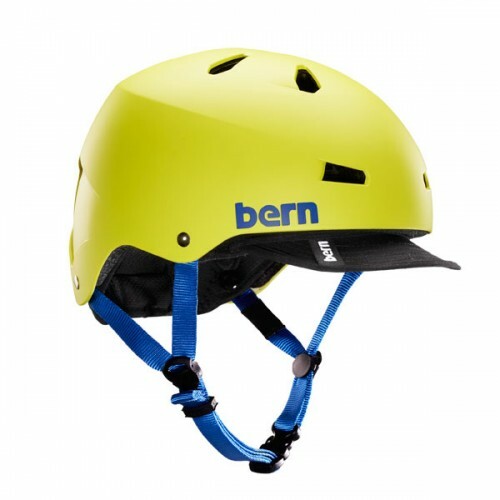 Bern have taken ‘skate style’ helmets to a whole new level… Lighter, safer, better fitting and in more colours than several rainbows! 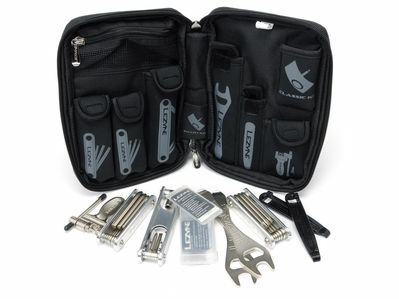 A great one-stop kit with lots of essential tools to help you keep your bike rolling… Perfect if you don’t have a shed/garage loaded with tools or for weekends away. There seems to be an obsession for cyclist to not look like cyclists but there are certain elements that make clothing good for riding in. 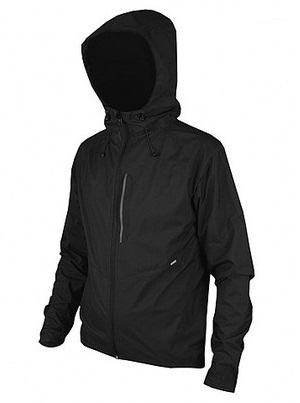 Reflective areas so you can be more easily seen, fabric cut to the right shape with a longer back & sleeves, breathable & waterproof fabrics… This jacket has all that and more, it’s not just a good riding jacket, it’s a good jacket full stop! 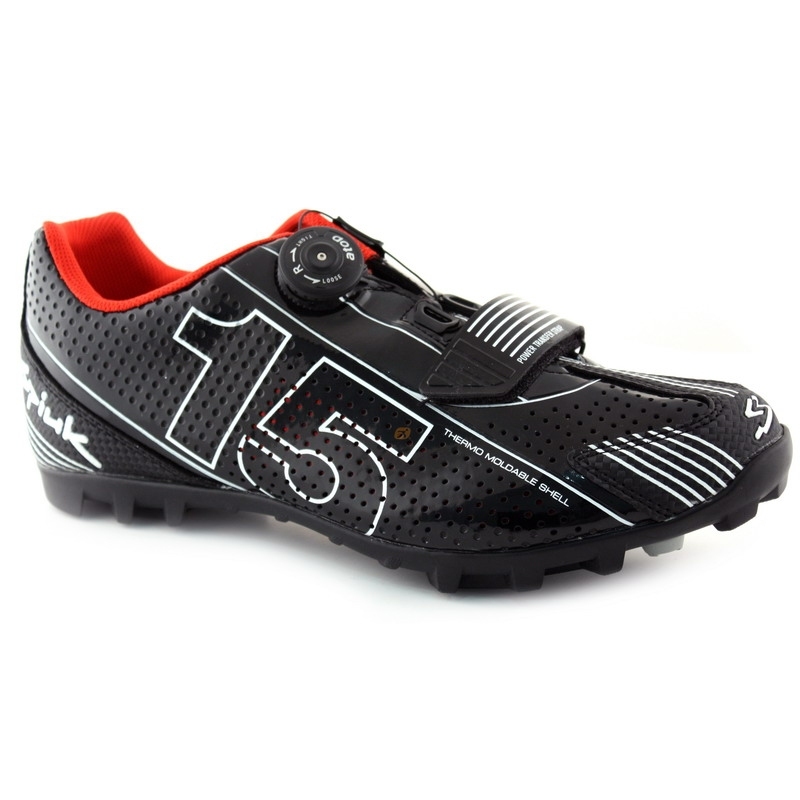 Baby brother to the award winning 15MC shoes these beauties have so many features we might just need a new website to fit it all in. Heat-moldable for a custom fit, velcro & boa style fastenings, drilled for toe studs, breathable & easy to clean upper, summer & winter insoles etc etc… Also available with a road sole 15R. Handmade in Yorkshire by the lovely guys at Restrap. Carry whatever you want, wherever you want. 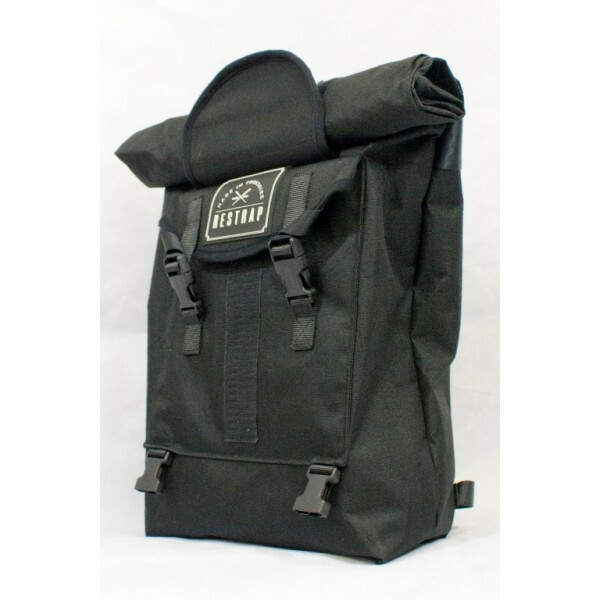 Constructed from double-lined waterproof material; you can ride through the worst of the weather and your stuff will remain completely dry! All the components are custom CNC machined for durability & reduced weight. 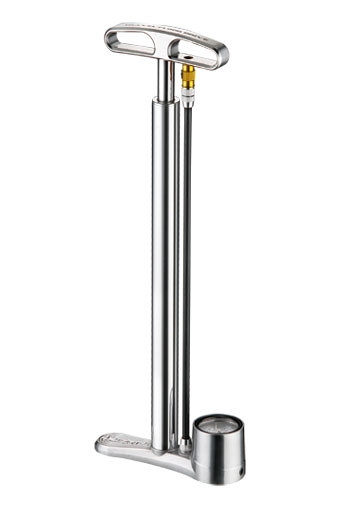 With it’s polished surfaces & felt lined canvas bag this surely is the king of travel floor pumps.